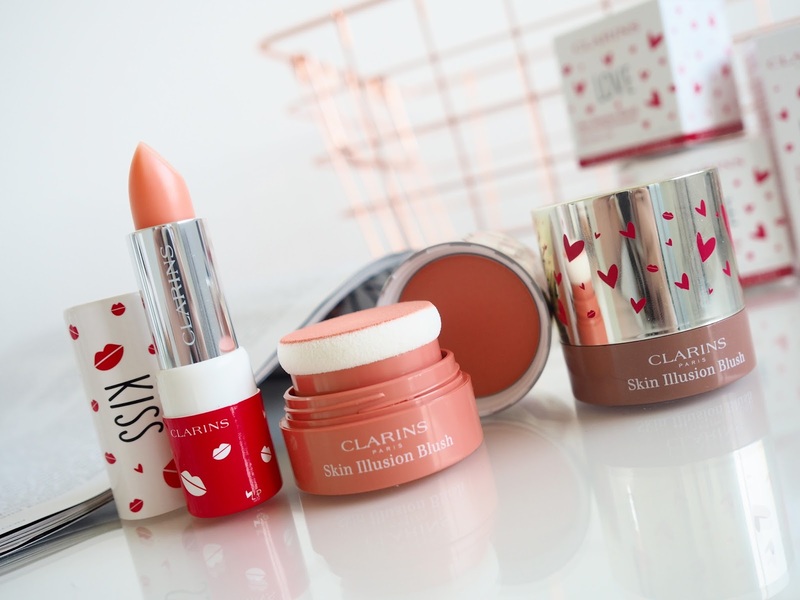 Clarins may be a brand that you instantly relate to skincare, but their makeup range is one not to be forgotten about either. Their newest collection, 'Tender Moments' consists of three blushes and a lip balm, and is released just in time for Mother's Day, which falls on March 26th here in the UK. 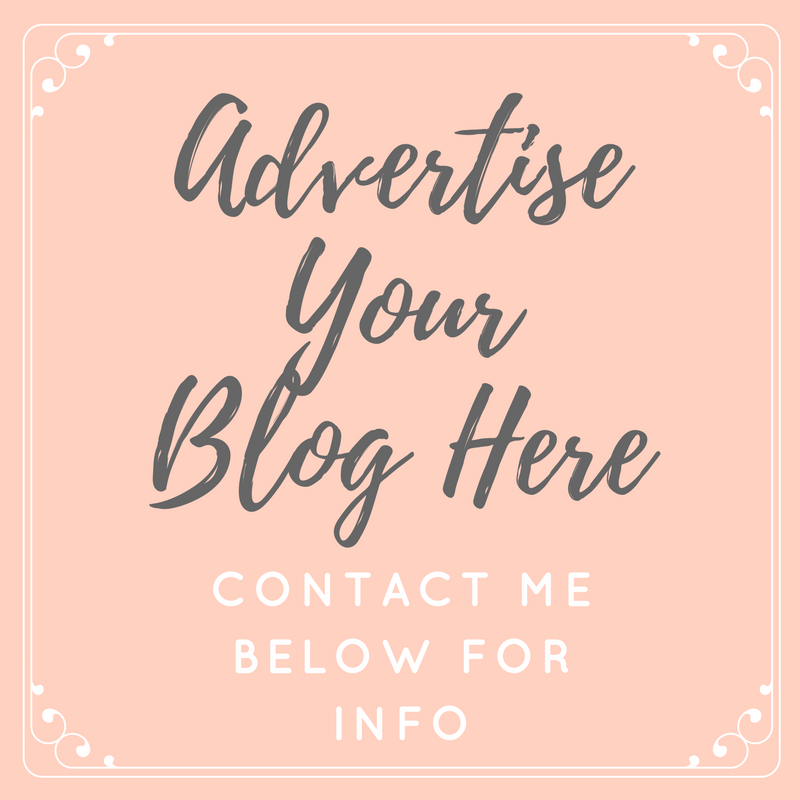 Their products are such lovely gift ideas, but don't worry if you're not expecting a present this Mother's Day, they will make the perfect self indulgent treat for yourself too! As you can see from the photos, the packaging of these products is something that can't be ignored. I love the cute, girly design with lips and love hearts allover - it's so sweet and memorable. This just gives another reason to make these a perfect little gift idea, and as with all limited edition collections, I'm sure these will be a quick sell out, especially as they're so universally friendly. 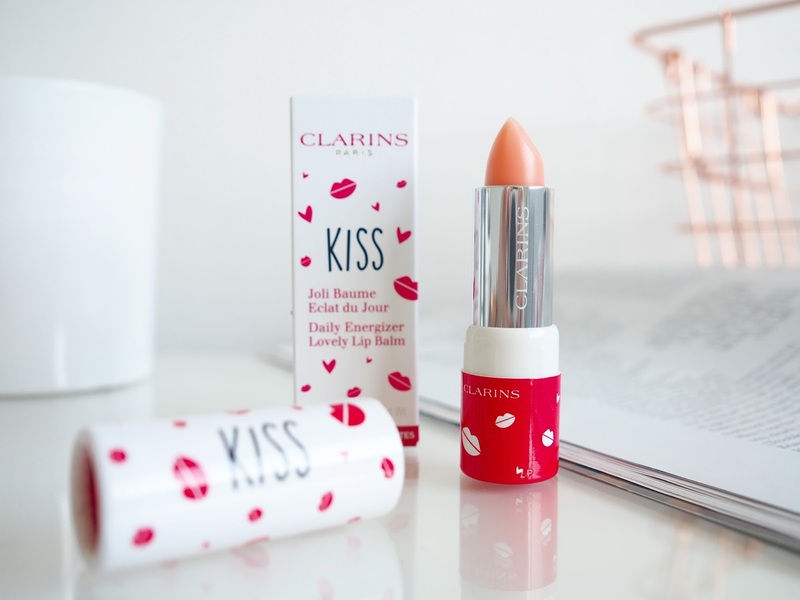 I could see the blush being a favourite of anyone aged 15-95 and the lip product is a must have for everyone. As a bit of a lip balm hoarder, my favourite piece from the collection is the Daily Energiser Lip Balm, which contains cocoa butter, shea butter and redcurrant which make it extra hydrating and nourishing for the lips. It's really comfortable to wear alone or under lip product and has a secret ingredient which reacts to each individuals lips to give a unique pink tint to it, ideal for every day / no makeup looks. One of the most important factors with lip products for me is the taste and scent; and this doesn't disappoint. The balm has a light peachy fragrance which smells just beautiful and reminds me of Summer and holidays without smelling fake... I'm quite happy to apply this over and over throughout the day, although I don't really need to, as the hydration lasts for hours. 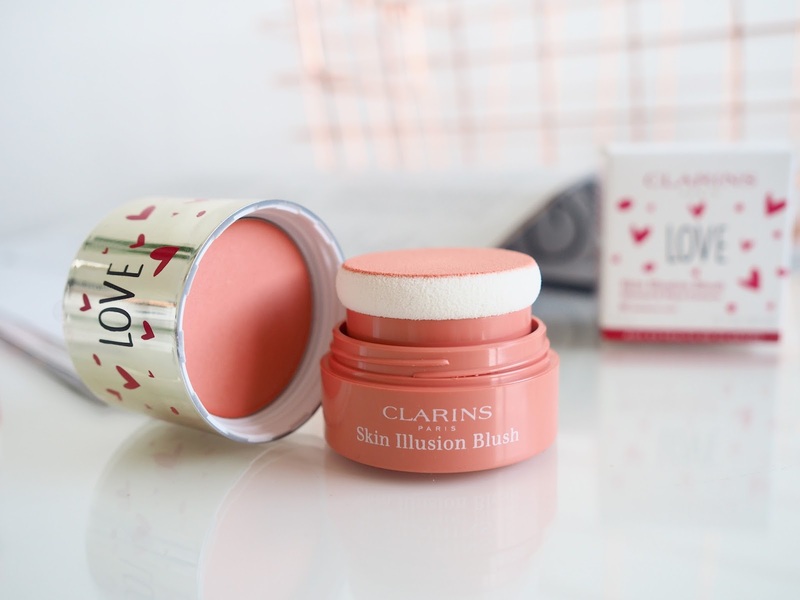 For the cheeks, let me introduce you to the Skin Illusion Blush, which I have been trying in two of the three shades available; 02 Luminous Coral and 03 Golden Havana. Packaged in the cutest and handiest little pots which are perfect for popping into your handbag, the cuteness just keeps on coming. 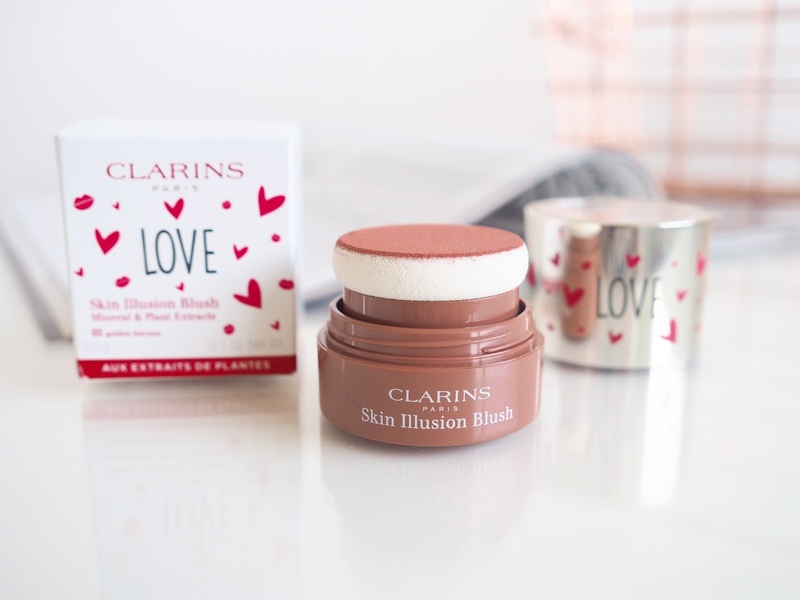 They have a mirrored lid and the sponge applicator sits inside the product, allowing you to simply twist to open and apply directly to the cheeks. If you travel a lot they are ideal, as there's no need for brushes, you have everything you need in the one compact pot. The colours are really natural, wearable shades that have a beautiful sheen to them. The colours are nicely pigmented, a little goes a long way and they blend out to give a really radiant flush to the skin. 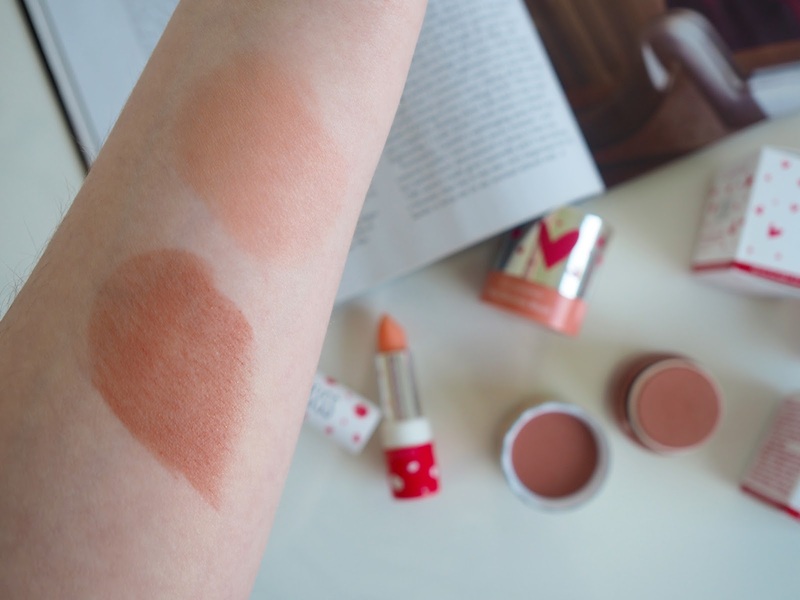 Luminous Coral has become my go-to shade for everyday wear... It's the perfect shade for Spring. Will you be treating your Mum (or yourself) to any of the collection?